Much of the initial wind has left the sails– if I may apply a sailing analogy to cycling. 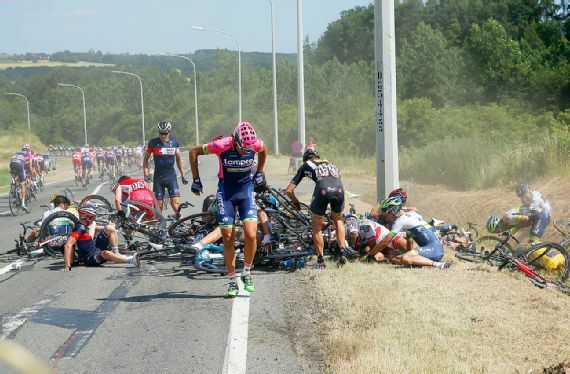 I’ll continue watching, as most of us professional cycling fans will. 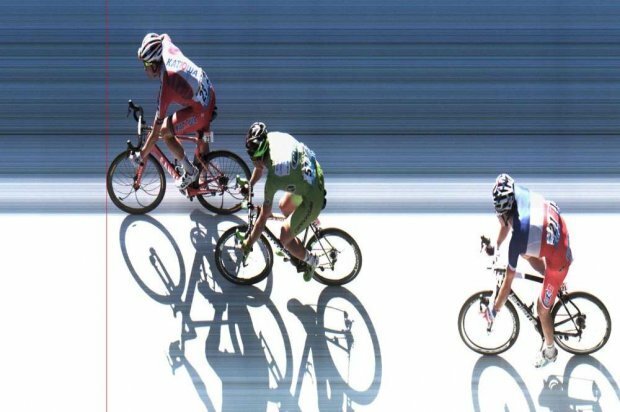 And, I won’t be surprised when Paris brings us yet another very predictable, unchallenged, and dare I say rather unexciting win for Chris Froome. But wait, that’s one thing that WOULD be the same about this Tour. For all else that’s already not the same, especially after 12 riders lost in stage 9 alone, let’s see what else changes over the next two weeks. Stage 12: For The Best, And Not. 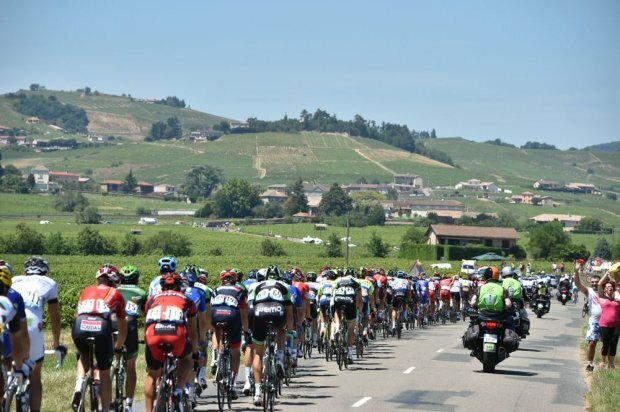 So rolled stage 12 through France’s beautiful Beaujolais region, ending not exactly for the best for “poor” Peter Sagan. Already sick of second, he must be just a little sicker today after yet another number two stage finish, this time losing out to Norway’s Alexander Kristoff. (C’est le Tour, encore.) Now where are those Alps?